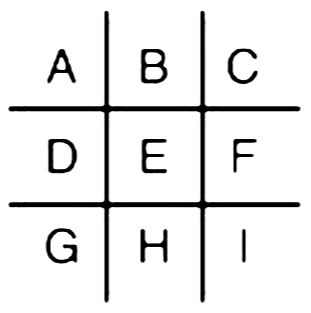 Pig Pen ciphers substitute letters for pre-arranged symbols in a grid pattern. The grids are modeled after the shapes of pig pens separated by rail fences. 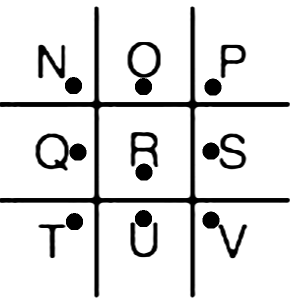 The order of letters (cipher key) in the pig pens can be changed so long as the sender and receiver agree on the cipher key. 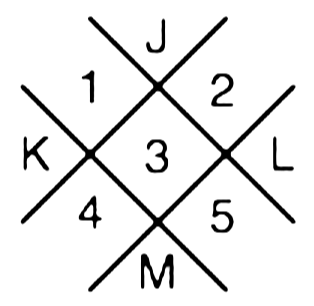 The cipher was used by European and colonial American Freemasons in the 18th century to keep track of the business of the secret society (to which several of the United States' founders and British leaders belonged), so variations of it appear in private and spy correspondence during the American Revolution and War of Independence, as well as on both the Confederate and Union sides of the American Civil War. 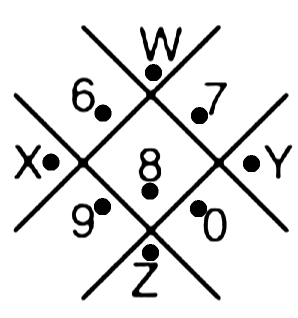 In contrast to most applications of the pig pen cipher, this model includes numbers. Including number symbols allows the message to be enciphered more quickly. Spelling out numbers, while more time-consuming, often helps slow an adversary's attempt to find patterns in the cipher by looking for frequent groupings that represent dates, times, measurements, or amounts. Conversely, spelling out numbers may help an adversary using frequency analysis (tallying the number of times certain symbols are used and comparing them to the frequency letters appear in a target language) if the adversary is using that approach to break the message. Mixing the two methods (sometimes using number symbols and other times using spelled-out number words), deliberately misspelling words (substituting homophones), using allusions or metaphorical language (referring to classical myths and legends, or using "inside jokes" the sender and receiver would understand but would confuse or perplex a third reader), and creating uniform groups (5 characters in a set, rather than strings of symbols matching lengths of words in the plaintext) can also slow adversary analysis.